The big announcements at CES 2016 have all but happened. But that doesn’t mean there isn’t still some exciting technologies to check out! 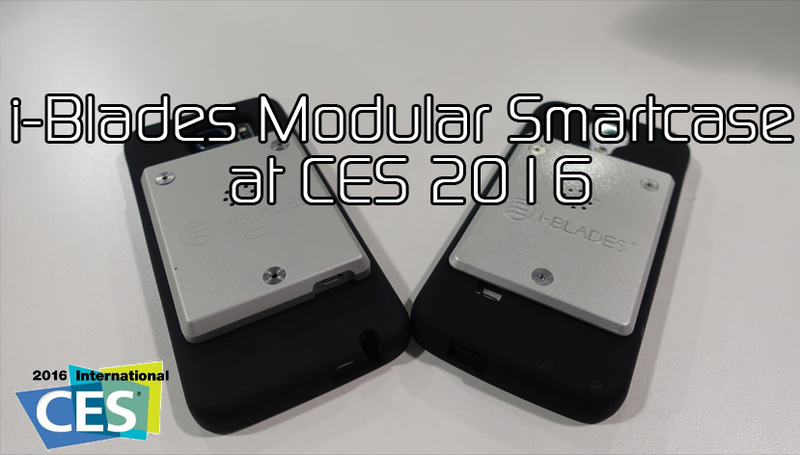 On the CES Showfloor XDA TV Host TK found a modular mobile platform. This technology allows you to add “blades” to your phone that can increase storage, memory, battery life and functionality. Check out this video to learn more! Also, while at CES 2016 TK got his hands on his very own Huawei Honor 5x, took a look at the IonVR Virtual Reality Headset paired with Intel RealSense Technology and talked about Nextbit about the latest updates to the Robin cloud phone.